Jerome Powell, chairman of the US Federal Reserve. WASHINGTON (AP) — The Federal Reserve left its key interest rate unchanged Wednesday and projected no rate hikes in 2019, dramatically underscoring its plan to be ‘‘patient’’ about any further increases. But after the December turmoil, the Fed in January began sending a more comforting message. 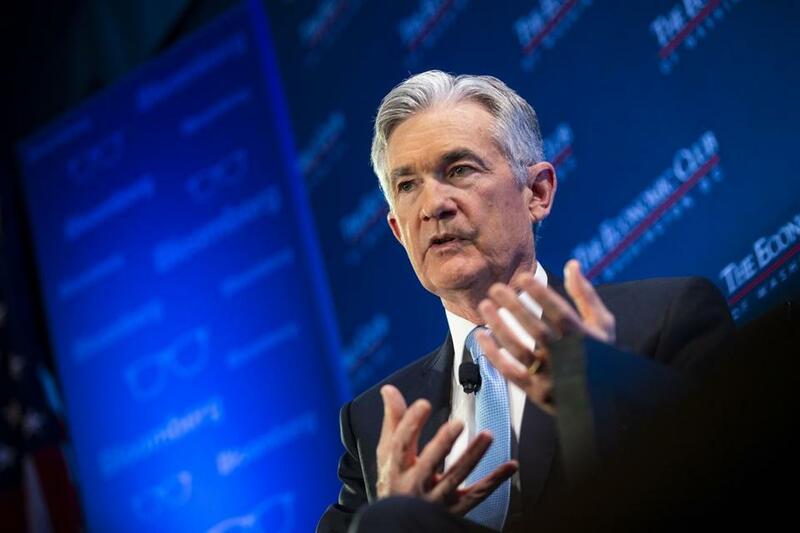 At an economic conference soon after New Year's, Powell stressed that the Fed would be ‘‘flexible’’ and ‘‘patient’’ in raising rates — a word he and other policymakers have invoked repeatedly since — and ‘‘wouldn’t hesitate’’ to change course if necessary. Powell, appearing last week on CBS’s ‘‘60 Minutes,’’ denied that pressure from Trump had influenced the Fed’s policy shift. Private economists generally agree that a slowing economy and a sinking stock market, which eased Fed worries about any possible stock bubble, were more decisive factors.